When it comes to Christmas, glam is everything and creating your perfect face of the day has the ability to transform your look into something magical. This is a time where wearing glitter, shimmer and all things sparkle is a necessity as opposed to something out of the ordinary. Perhaps you are off to party the night away in the city or maybe you just want to look head to toe flawless in the office?There are no limitations in the month of December darlings- glam is our favourite topic of conversation. 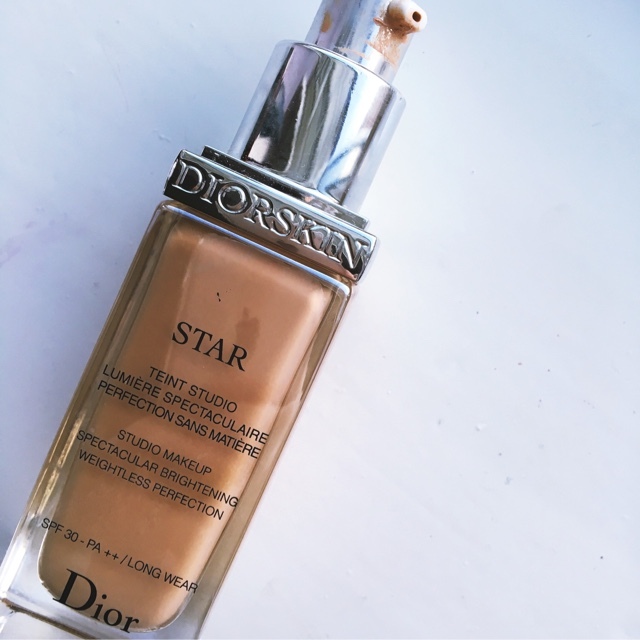 The Dior Star foundation is a product of pure luxury. Whilst it maybe at the higher end of the cosmetics budget, for a foundation, the cost is worth the while. 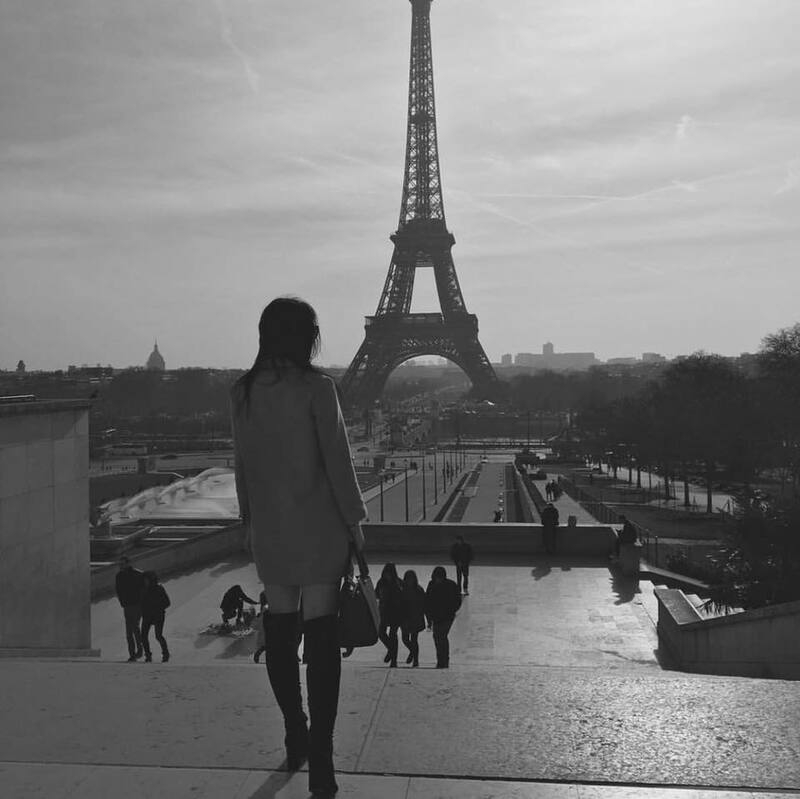 Like many other brands Dior skin match using their own app yet unlike many other brands Dior get it right. The shades offered are the perfect for your day to day skin tone and also for when you have a tan (natural or false) meaning you don't find yourself having to constantly switch it up. This is one foundation that really does last all day and requires no help in its setting. 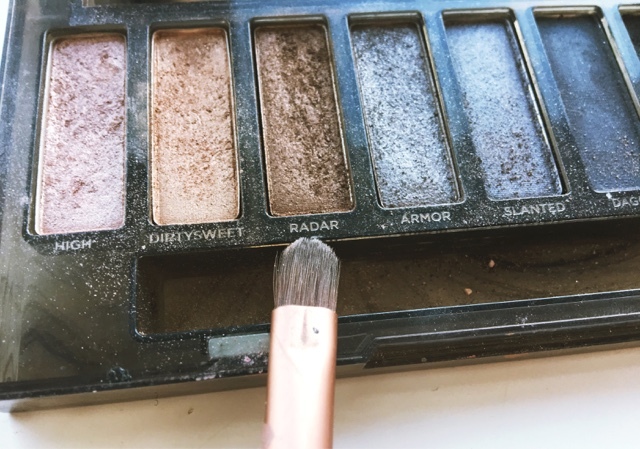 Everyone knows that Urban Decay highlighter is famous worldwide but not many are aware that there is such a product whose existence is dedicated to exemplifying all your finest facial features. 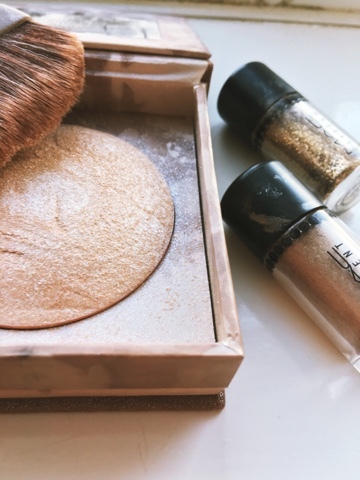 Urban Decay illuminator is a favourite of mine when it comes to the party season. Whilst creating an iconic shimmering glow the added glitter is perfect for any part of your entire body that is on show. This really does feel like old school shimmer that adds a significant dose of glam even to the most basic make up looks. The product of the year, and on many Christmas wish lists, is the Urban Decay Naked smoky palette. Whilst I have discussed this palette many times over the past month such talk has been fleeting. Now it is time to focus on the array of exclusives and best sellers found within this product. Each shade really is the best it could possibly be. The rich colour with a touch of sparkle pave the way for the perfect Christmas eye look. Now this is one palette that takes some getting use to as each look is built up from numerous colours. 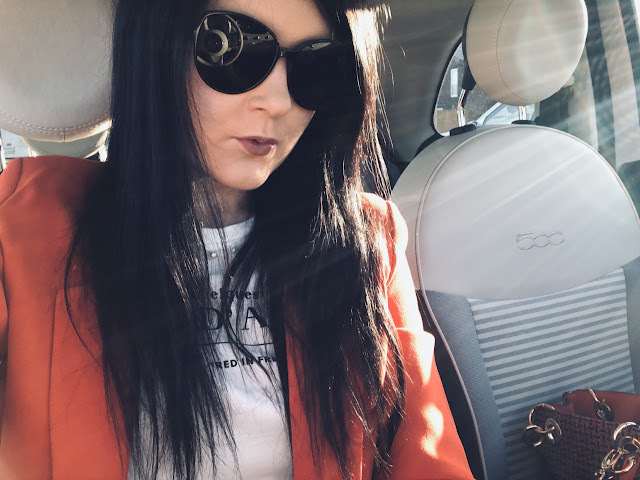 I currently use the first Naked palette in my day to day look and always find myself drawn towards the right hand side of the palette- the darker side but its time things got a little more darker. 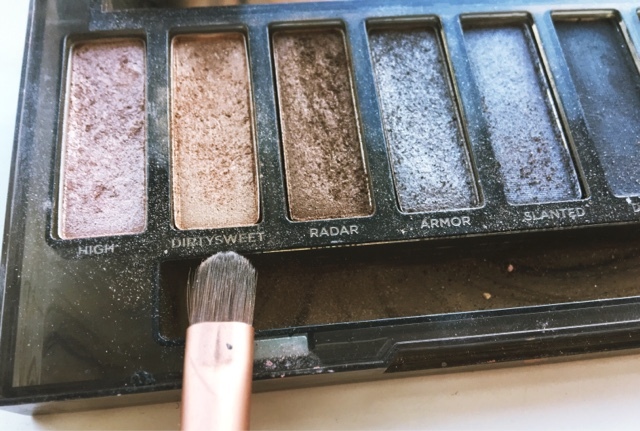 My favourite colours that I use without fail on every occasion are Radar and Dirty Sweet to provide a setting for my overall eye look. Browns and golds are always complimentary for brunettes. During the festive period I enjoy pairing my favourite Mac quad (pictured at the beginning) with the Smoky palette. 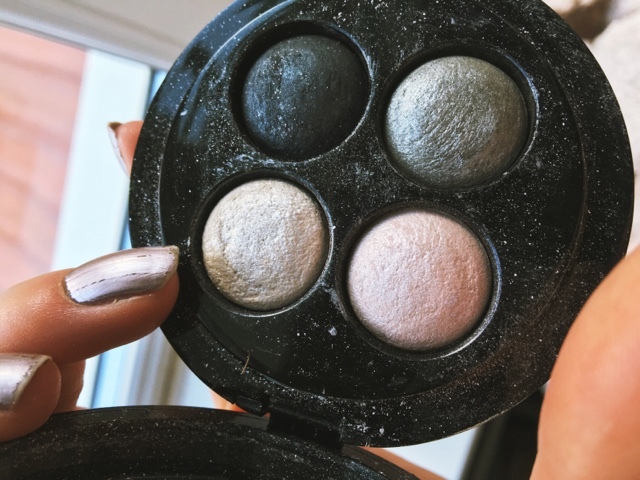 Where sometimes the smoky palette can be overbearing and that little too dark we can always rely on Mac to add that touch of glamour to take any harsh features away from your look and plunge it into the spotlight. So this year I didn't have time to get my individual eyelash extensions attached (my scheduling has been crazy) so instead I relied heavily on my favourite mascara. 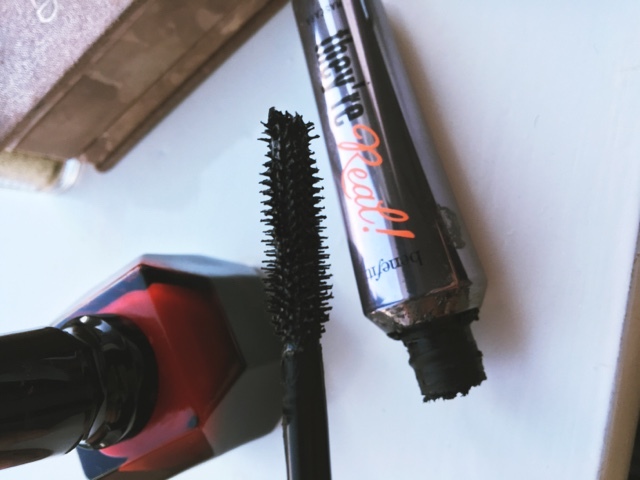 They're real provide the same effect as false lashes adding length and volume in the deepest noir. You can manipulate this brush to build up the most divine lash look, the look you desire. This is perhaps my favourite product of all. 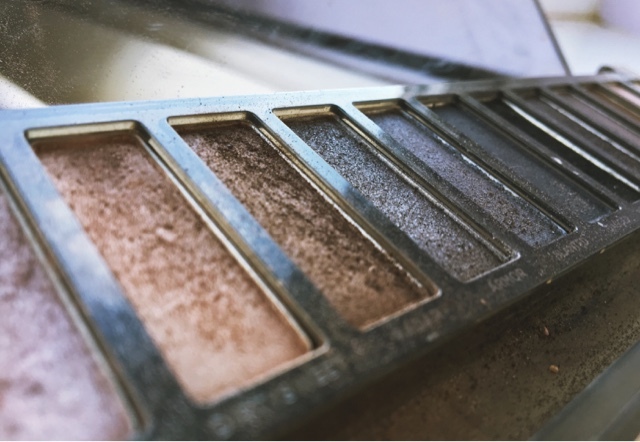 The Naked flushed palette flourishes during the Christmas period because every single product within can be used. 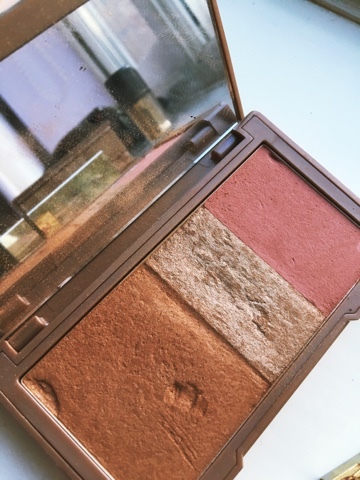 Whilst I use the bronzer and highlighter all year around the blush I own is without a doubt a Winter shade. A combination of the three provides the correct amount of tan, glow and colour to your cheekbones. Whilst your eye look maybe phenomenal it is nothing without exquisite tones running throughout your complexion to compliment it. It's Christmas darlings and red lipstick needs no explanation. Red is everything and I would never opt for anything else during the festive period. My go to brand has always been Yves Saint Laurent when it comes to red lips and it has never failed me. This make up product is so crucial to my festive cosmetic set I often find it central as I base my entire ensemble around this lip colour. 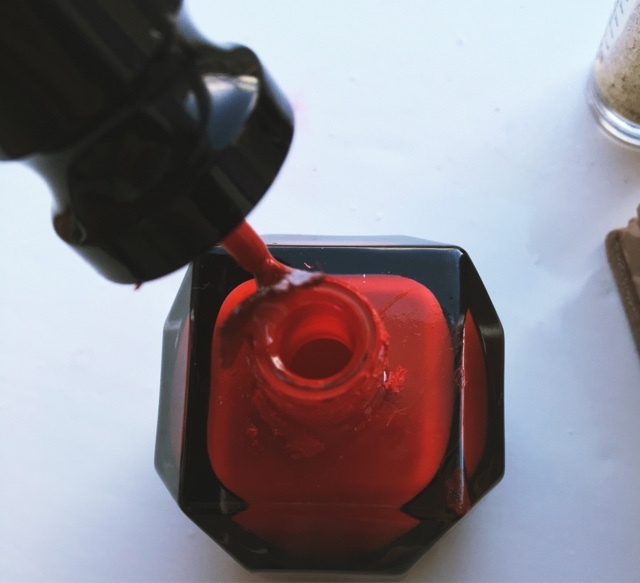 Like red lips, red nail varnish is all the rage. When it comes to day to day I always ensure my mani is flawless and find myself wearing glitters, effects and bold colours. However when it comes to evening festive glam I divert back to my beloved red Louboutin Rouge. 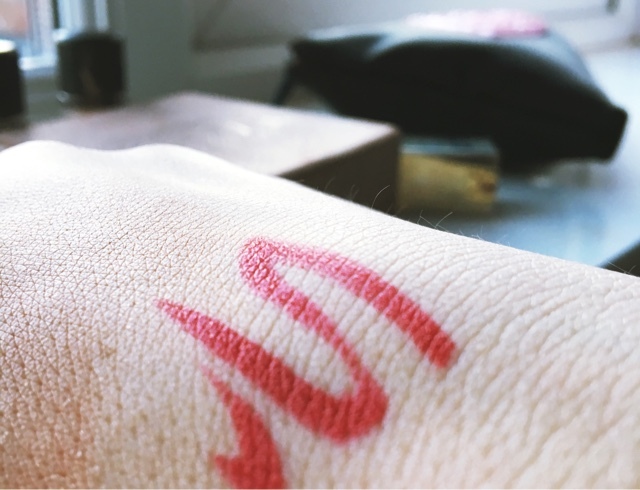 Like red lipstick this iconic beauty product has forever worked wonders so wouldn't I wear it at the time of year it flourishes? Which is your favourite make up product when it comes to festive glam? Are you glitter, bold, smoky or everything in between? Be sure to let me know darlings!